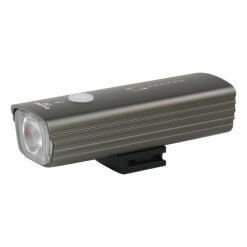 A great 250 lumen front light backed up with an excellent warranty. Brighten up your style, increase your visibility, and make those nighttime rides more fun with the Serfas® SPK Spoke Lights! Available in FIVE fun LED light colors: White, Red, Green, Multicolored, and Blue. 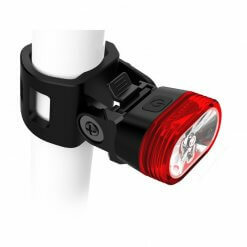 The SPK Spoke Light is quick and easy to mount and sure to stay safely secured while traveling across any terrain, and with built-in water resistance the SPK ensures a splash or two won’t send you home in the dark. Add one, or even twenty, to your bike today and be the coolest cat on the block!